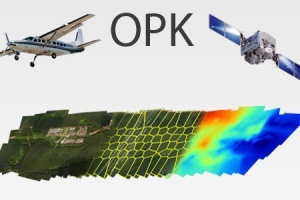 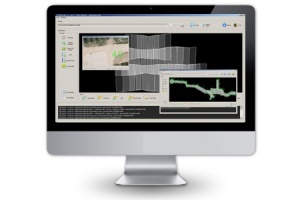 OPK Surf is an automated terrain and surface extraction environment providing highly precise digital terrain models (DTM) and digital surface models (DSM) derived from aerial imagery. 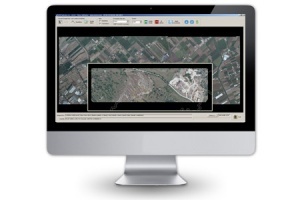 Intelligent multi-image matching through on-the-fly selection of the locally best suited images for DTM generation. 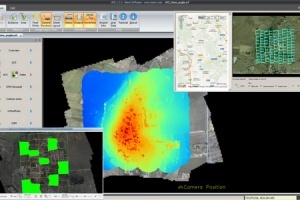 Extremely dense point clouds by using feature-based and least-squares matching techniques, with different strategies for DTM and DSM extraction. 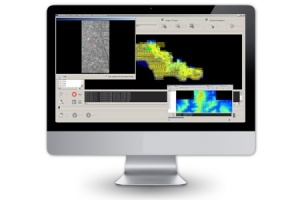 3D Point extraction produces optimized 3D models by dynamic filtering of sensor noise. 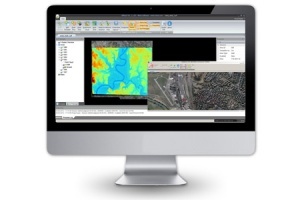 OPK Surf is a part of OPK photogrammetry suite including several cartography software. 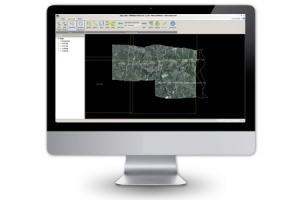 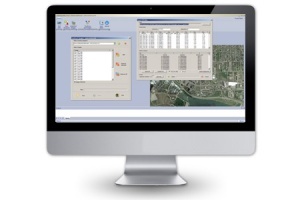 Point clouds, DSM and DTM are all GIS data compatible with most common geographic information systems (GIS).